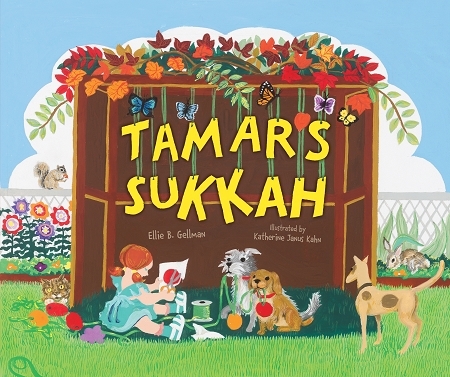 Tamar calls on her neighborhood friends to help her build a sukkah in this Kar-Ben favorite back by popular demand with full-color illustrations. A toddler s favorite story now in board book format. "A charming, can-do book for the very young." "The value of friendship and cooperation is the focus of Tamar's Sukkah, a lovely little story that incorporates all the elements necessary to construct a sukkah."